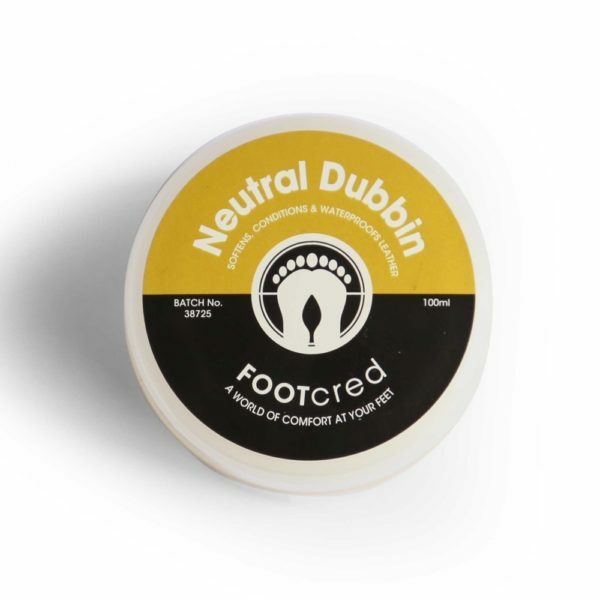 FOOTcred® Neutral Dubbin Shoe Care will soften, condition and waterproof all leather. 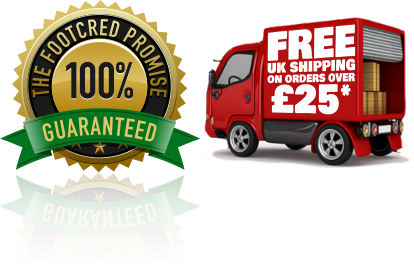 Contains the finest beeswax and natural oils to restore, feed and condition leather clothing, boots, shoes and all leather surfaces. 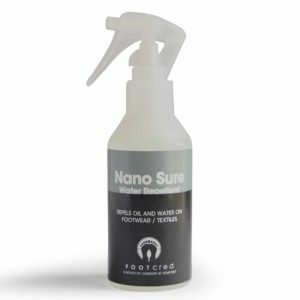 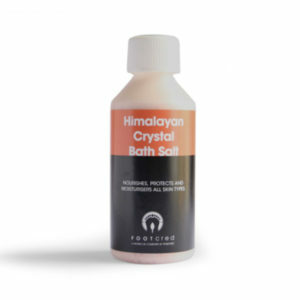 Apply sparingly with a soft clean cloth to enhance and rejuvenate both old and new leather clothing, footwear and leather furniture. 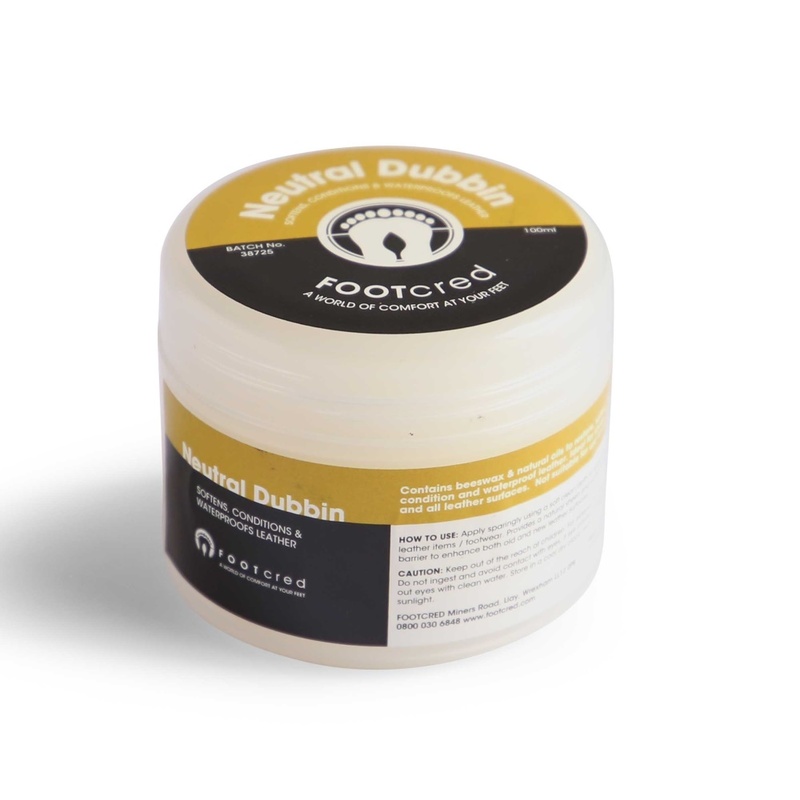 I'll admit I was sceptical at first but what a difference the insoles made, purchased one pair for my work boots and another pair for my business shoes, really, really briiliant. 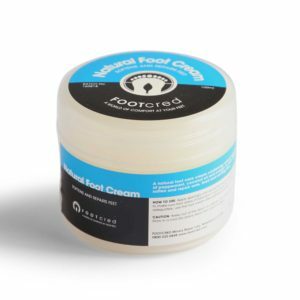 I was given as a sample to try by Footcred as I am mostly on my feet all day. 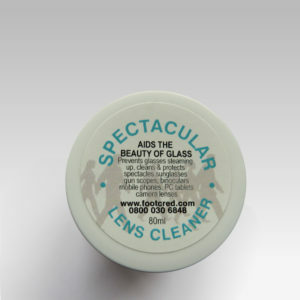 They are everything they said they would be, an amazing product and will be back for more.